Looks like someone is being a little sneaky! 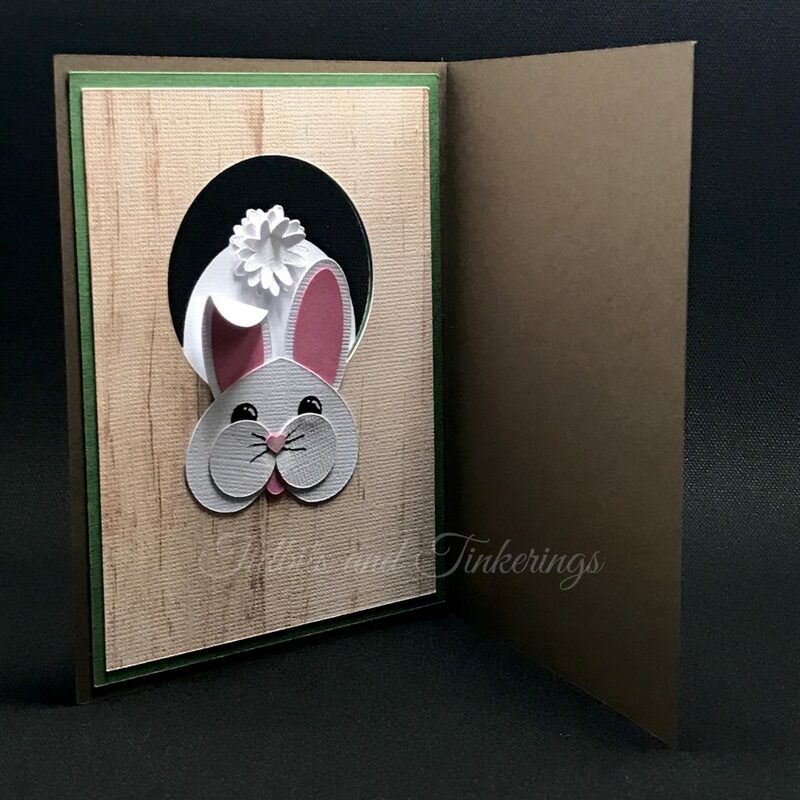 Delight the recipient of this card with a view of a bunny's hind end and then when they open the card they are greeted by the cutest little face ever! Just cut and layer. I used foam squares on the little feet and behind the sentiment tag on the front to add dimension. On the inside I used a white gel pen to add eye shine and a black Pico Embellisher to draw on the whiskers. I also added some shimmer to the tail and nose using a Spectrum Noir Sparkle pen. This is an SVG only file so there is no direct link to a Cricut Design Space project. You can download the SVG file Through the Rabbit Hole SVG. i downloaded the file but design space says it is not a supported format. any idea what the problem might be? Hi Clive. I just downloaded the file myself and it uploaded without issue to Design Space. Did you perhaps try to upload the PDF file included in the zip instead of the SVG? Thank you so much for being so generous!! Love this card!! Thank you so much. This is to stinking cute!!! Thank you so much for sharing! I love the bunny!! The bunny’s face is what got me! Thank you so much. Isn’t it just the cutest?! I have my card sitting on my desk in front of me for now and that little face keeps making me smile. O this is so cute. I love it. I am glad you are sharing. I know my four yr old grand d will love it.Thank you so much. 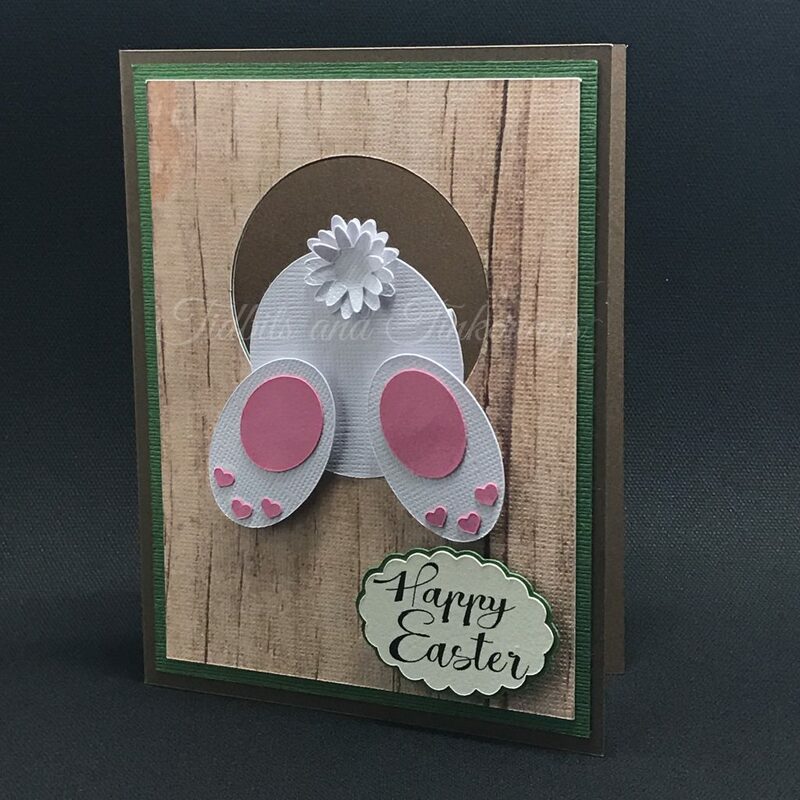 Adorable card!! Thanks for sharing!! It is adorable! Thank you for sharing! This is so cute, thank you very much. Super cute, can’t wait to make it. Thank you. can you please add this to design space for us dummies who can’ get it can use it? Hi Monica. Since this is in SVG format and has to be uploaded it can’t be shared as a Design Space project. What problems are you having? How adorable is that!!! Thank you for sharing the svg file. I love it!